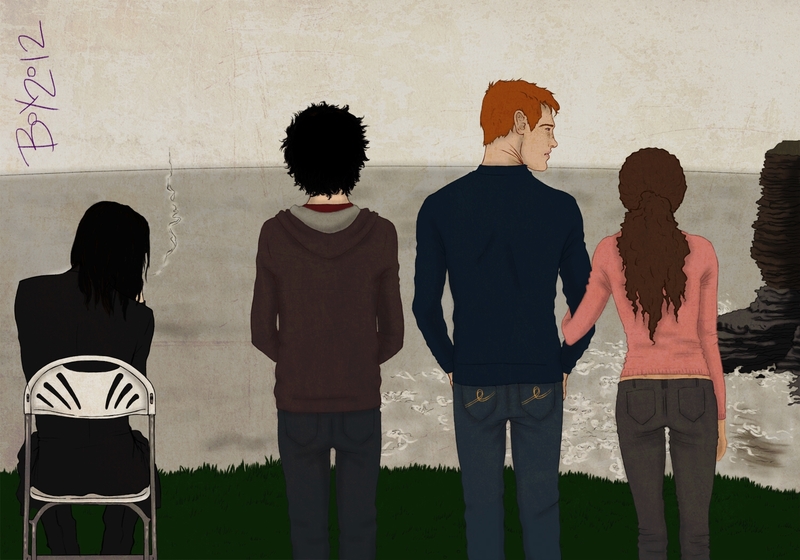 •Unexpected Visit, PG. 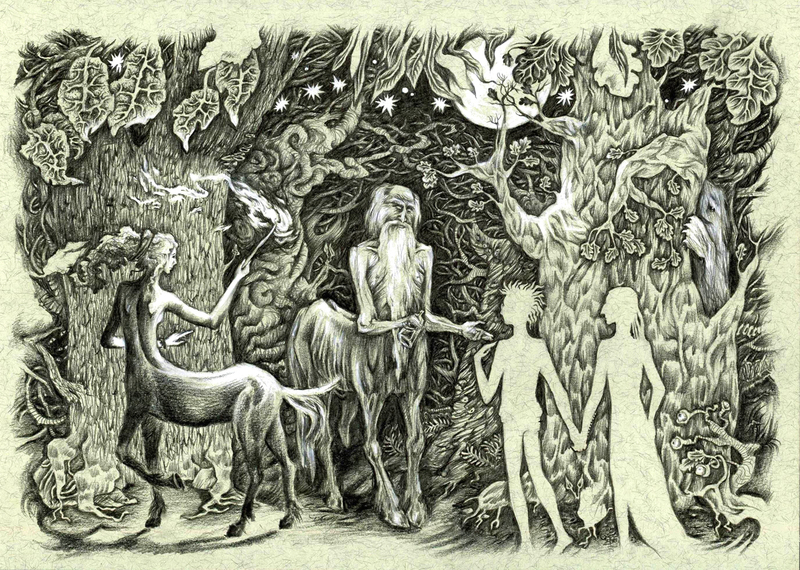 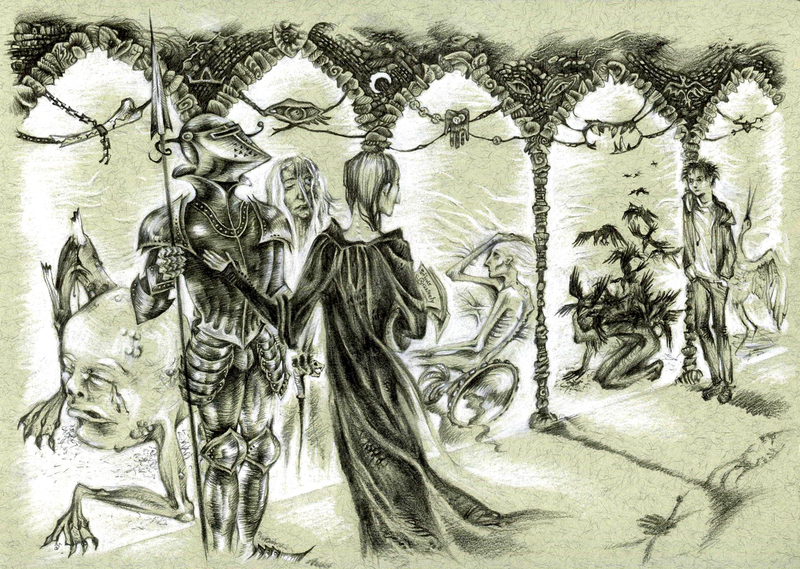 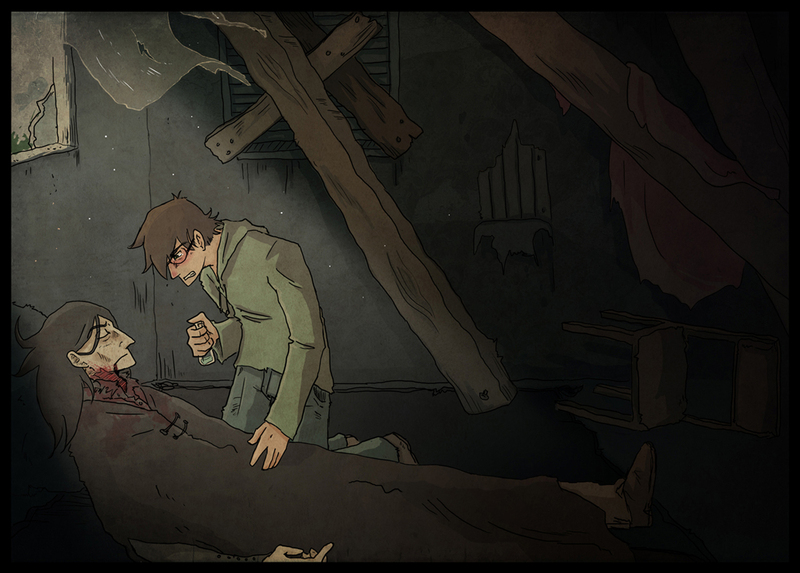 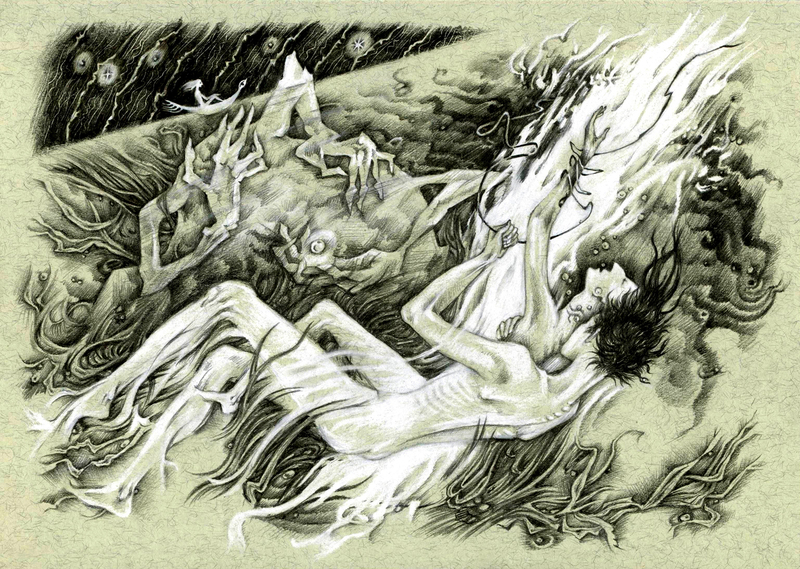 Illustration for Amorette's The Measure of Our Torment. 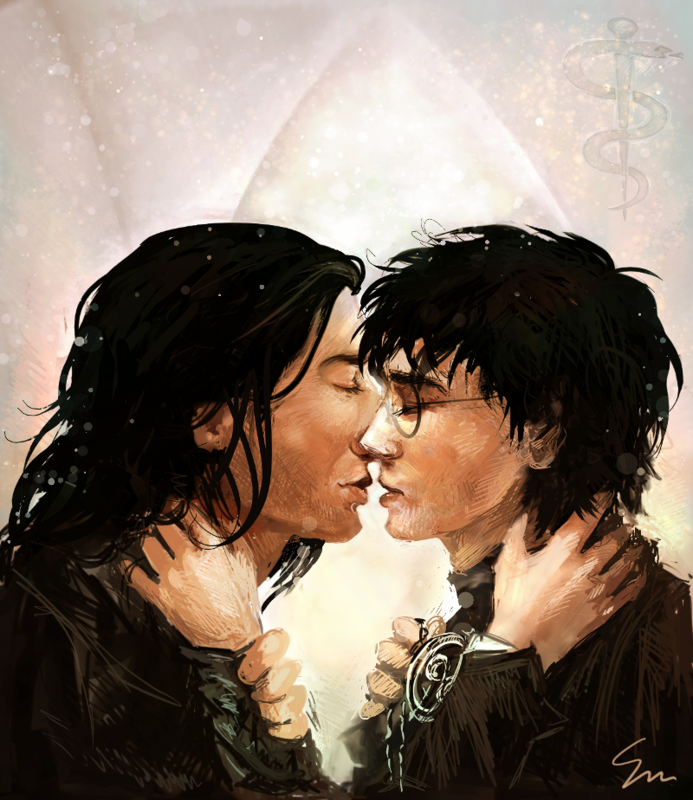 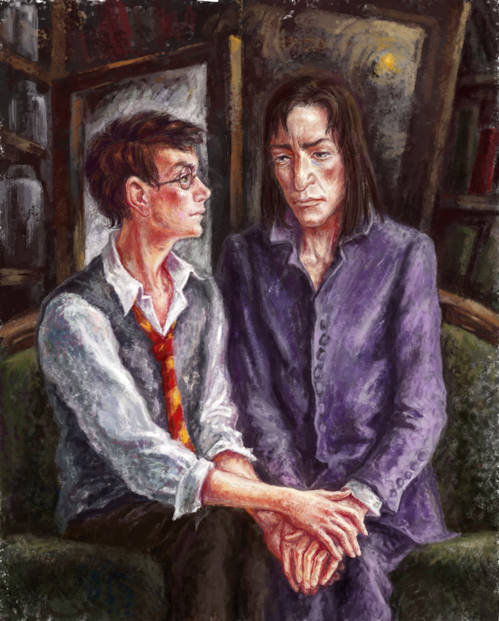 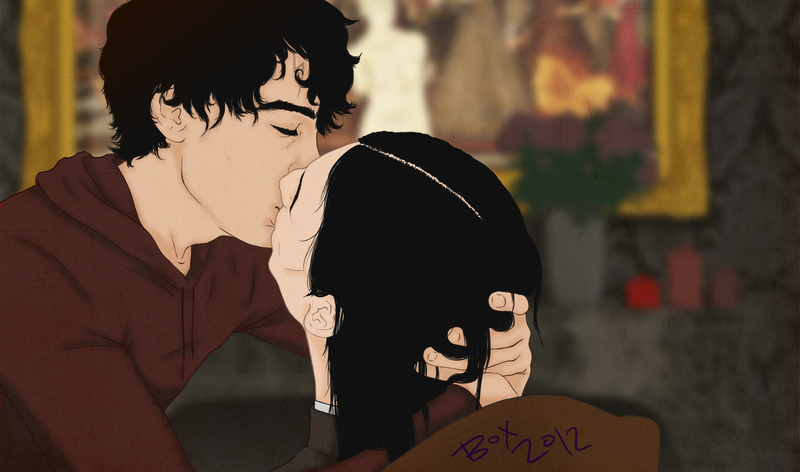 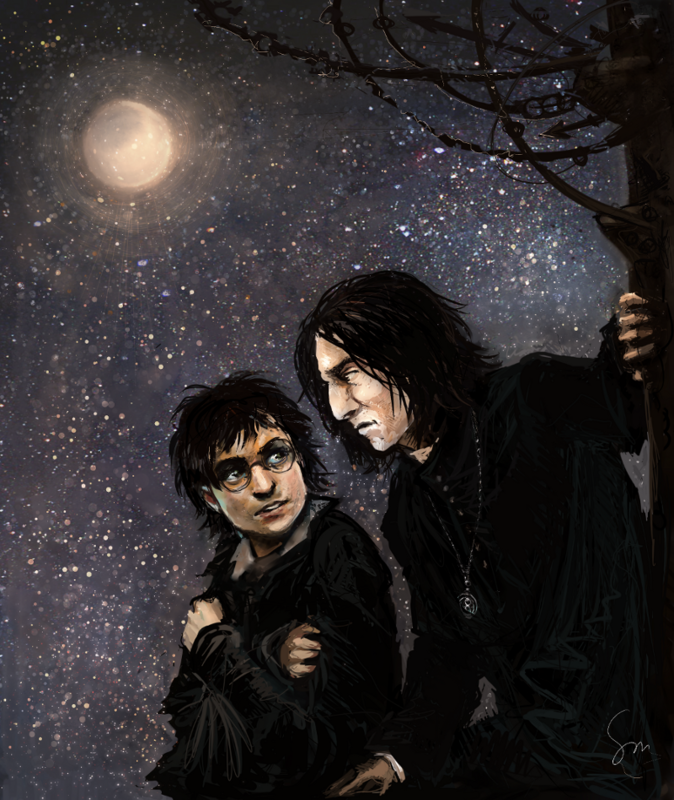 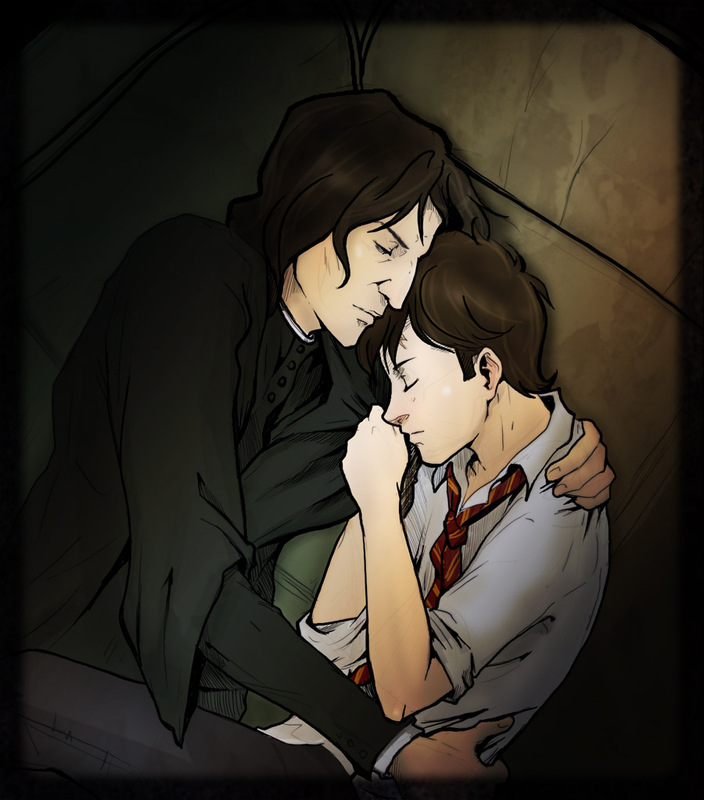 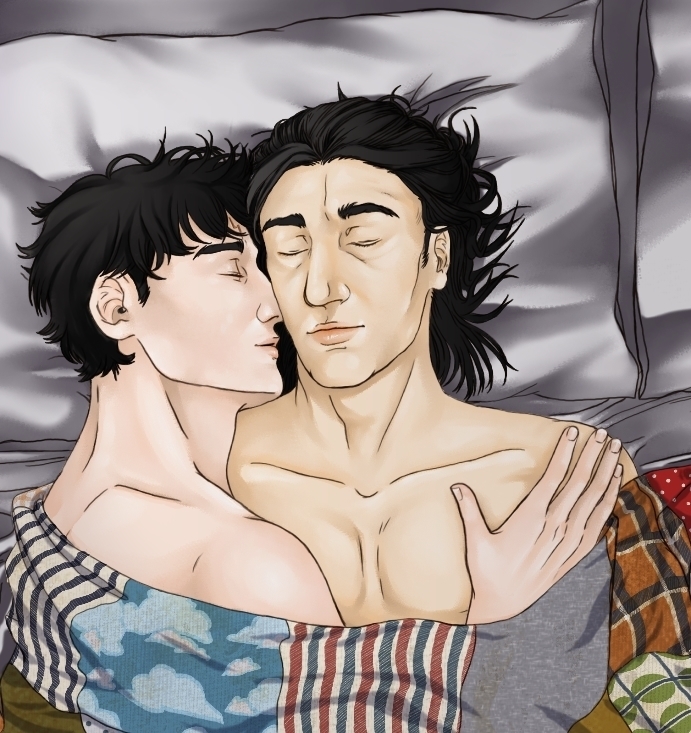 •All art must feature both Snape and Harry in some form to be considered for inclusion in the Snarry Reader Art ML.